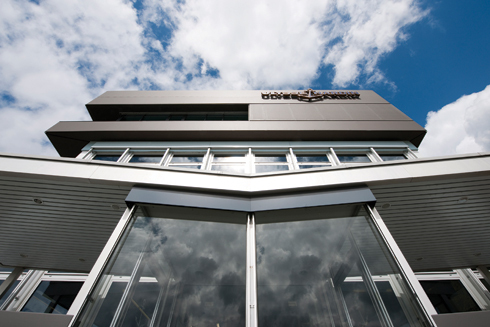 There is a general perception globally that the best timepieces in the world are designed and manufactured in Switzerland. That just happens to be a fact. Iconic Swiss watchmakers have been honing and perfecting their craft for hundreds of years, and one of the most innovative and forward-thinking leaders has been working in the industry himself for over four decades. 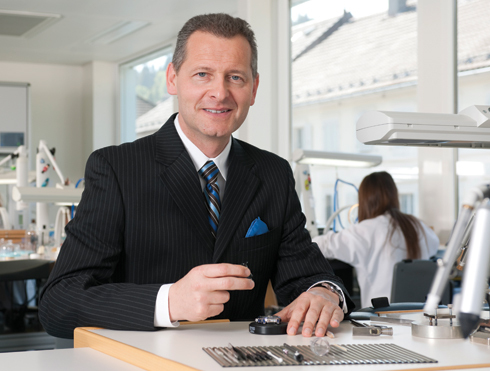 Patrik P. Hoffman, the CEO of Swiss Watch Manufacturer Ulysse Nardin is the man in charge of a company that’s been making some of the most reliable watches in the world for the last 165 years. 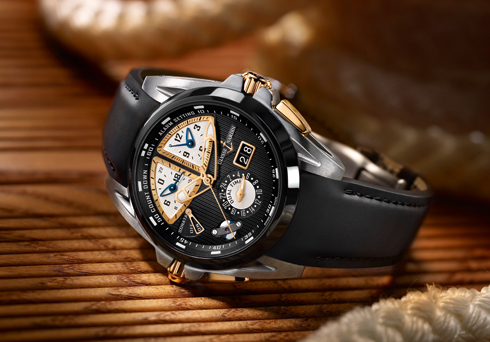 Ulysse Nardin’s marine chronometers are still sought by collectors around the world, and they continue to be at the forefront of watchmaking technology by pioneering new materials in manufacturing high precision movement components and most innovate timepieces. Hoffmann’s background is interesting, diverse, and has included an incredible amount of traveling around the world, starting with his education in the United States, where after training as an accountant where he attained standing as the Swiss equivalent of a CPA, he was drawn to Michigan, where he studied English, Marketing Management, International Marketing, Sales Management, Marketing Research and Marketing Decision Making at Andrews University. Changing disciplines was a strategic decision for Patrik, and ultimately it was career altering and life changing. 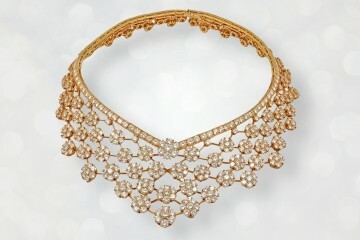 “I was interested in working with customers and with products and wanted to be more product and people oriented. My former boss was a real mentor and encouraged me to take a ‘time out’ to study marketing and management either in the US or UK, which would allow me to polish up my English. I took a year off, left the accounting department and returned a year later to join the same company in the field of marketing,” Hoffman told Jetset. Hoffman’s mentor told him that if it was his goal some day to run a watch company, which it most certainly was, then he should focus on marketing, because that would be a clearer path to a top job and prepare him much better for the challenges that would come with it. What prophetic advice it turned out to be. Fueled by his passion for the watch making industry, Hoffman rolled up his sleeves and got to work. 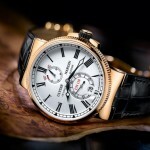 In the mid-90’s, while working with the watch distribution company Swiss Prestige Ltd, he moved his wife and three children to Kuala Lumpur, Malaysia. 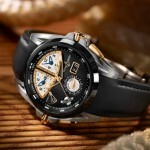 Ulysse Nardin truly has a global market, and Hoffmann has years of experience overseeing sales and marketing in exotic locales like Singapore, Thailand, The United States, Philippines, Germany and Scandinavia. He grasps the intricacies of different cultures, understands what it takes to appeal to consumers all over the world, and his family has seen the world with him along this exciting career journey. Hoffman had no intention of returning to the US, but as fate would have it, in 1999, Hoffmann and his family relocated to Florida. 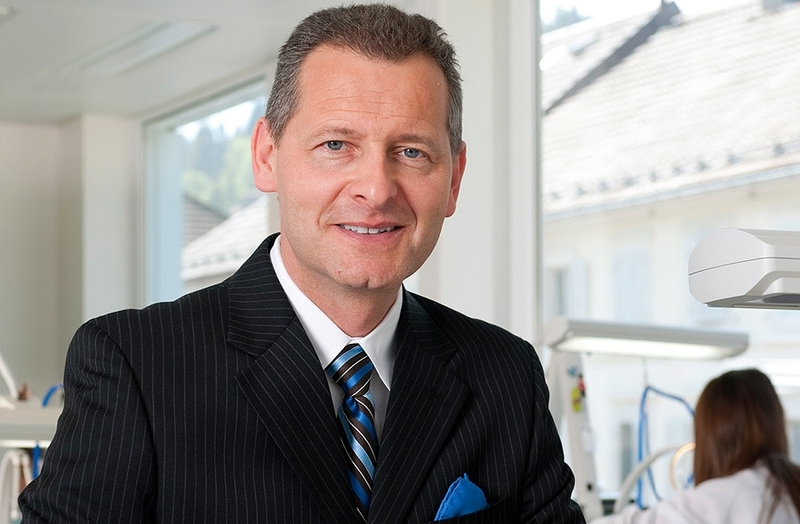 As the new Vice President and Managing Director of the regional office for North America and the Caribbean of Ulysse Nardin Inc., Hoffmann was in charge of the entire business supervision. 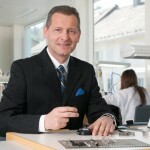 In 2008 he was appointed to the position of Vice President of Sales and Marketing Worldwide, and since then he has been dividing his working time between Le Locle (Switzerland) at Ulysse Nardin’s head office, and Boca Raton in the U.S. corporate offices. 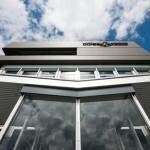 In April of 2011 Hoffman was named CEO after the passing of Rolf W. Schnyder. It was under tragic circumstances that Hoffmann rose to the head of the company, but like every other opportunity presented to him in his illustrious career, Hoffmann was prepared for the assignment and the company has benefited from his leadership. “It was a tragic circumstance but Rolf Schnyder planned for this situation strategically. It was all set up and planned for – just that his death came much too early for everyone. It was and never will be my intention to try to follow Rolf’s footsteps. I am leading a great team and we have adjusted and run the company in Rolf’s spirit but in a different way. All members of the management team of 5, including myself, have worked with Rolf Schnyder for at least 12 years and the culture within the company is secured.” Hoffman explained to Jetset. 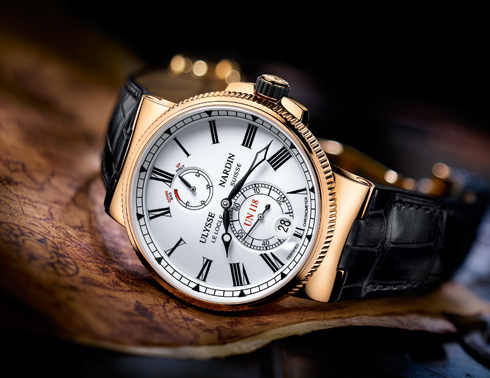 Ulysse Nardin is one of a few independent watch companies. 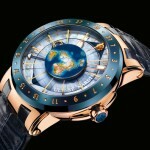 The fact they are independent gives them the opportunity to think outside the box according to Hoffmann, and create timepieces that are different. 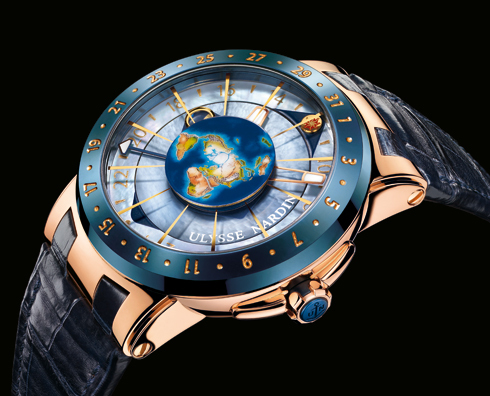 That’s his job now—to keep Ulysse Nardin on the cutting edge, and to do that he travels constantly, with many of his flights being long inter-continental journeys.